Field, A., Miles, J. & Field, Z. (2012). Discovering Statistics Using R. SAGE Publications Ltd.
Wickham, H. & Grolemund, G. (2017). 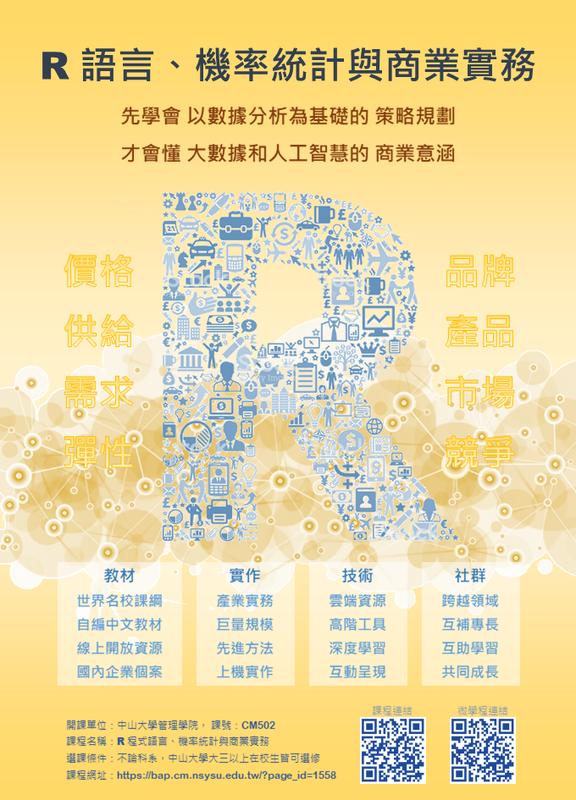 R for Data Science: Import, Tidy, Transform, Visualize, and Model Data. O’Reilly Media.